With a wealth of experience under our belt and a sound understanding of the catering industry, Abraxas’ fully qualified engineers can service and repair all types of catering and refrigeration equipment from all of the leading brands. There’s nothing we haven’t seen before! Regular, planned maintenance, which includes inspections and the cleaning of kitchen exhaust systems, dishwashers, stoves and refrigeration will keep appliances in good working order and help to prolong the life of your equipment. Service and maintenance can also help to identify minor problems or worn out parts before they cause costly breakdowns. 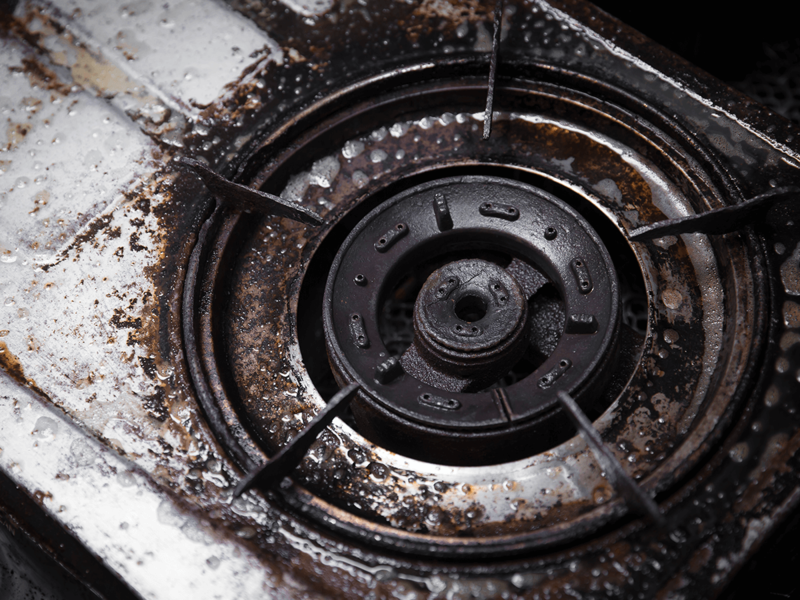 Prime cooking, cleaning, extraction and refrigeration equipment breakdowns affect the efficiency and productivity of a commercial kitchen which can affect customer service. This can spell bad news for the reputation of a business. After an initial assessment we will give an accurate quotation for the work required which will include labour and any additional parts required. We often carry common spare parts on the van, which means we can continue with the service or repair there and then and you don’t have the hassle of us arranging another time to visit. We understand you’re running a successful business and need your machines up and running as quickly as possible which is why we set realistic timeframes and do our very best to work within these. Our scheduling department work hard to ensure service and maintenance visits are arranged for times that suit you. We are mindful of your business opening times, busier times of the day and seasonal spikes in footfall. We aim to create minimal disruption when on site. Our engineers are respectful and polite and will work around you and your staff so that you can continue to remain operational. 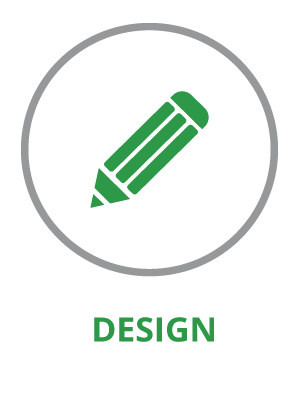 We offer a range of bespoke contracts to suit all budgets and equipment and these can be tailor-made to suit your business requirements. We can discuss various payment options including monthly installments to suit your needs too. As a valued contract customer, you will be given priority for any emergency repair call outs. Abraxas appreciate how inconvenient kitchen equipment breakdowns can be to the catering and hospitality businesses. Equipment breakdowns will inevitably occur and managing this can be stressful. 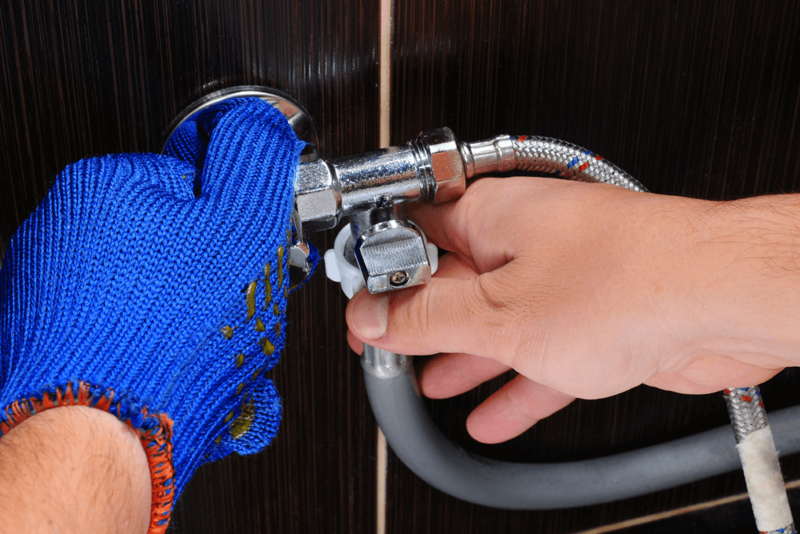 For peace of mind, Abraxas are pleased to offer a range of labour inclusive repair contracts to suit all budgets, which are tailor-made to suit the requirements of different kitchens. We often carry common spare parts on the van, which means we can continue with the service or repair there and then and you don’t have the hassle of us arranging another time to visit. We understand you’re running a successful business and need your machines up and running as quickly as possible which is why we set realistic timeframes and do our very best to work within these. 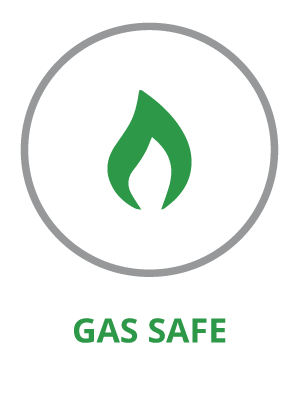 All our engineers are Gas Safe-registered which allows them to inspect equipment and check all components are compliant with Gas Safety regulations. In line with The Regulatory Reform (Fire Safety) Order 2005 and TR19 guidance from the Building Engineers Services Association, Abraxas can also arrange for all ductwork, vents canopy and ventilation systems to be cleaned as well as fire suppression systems installed. For peace of mind, talk to Abraxas. Want peace of mind for when the worst happens? 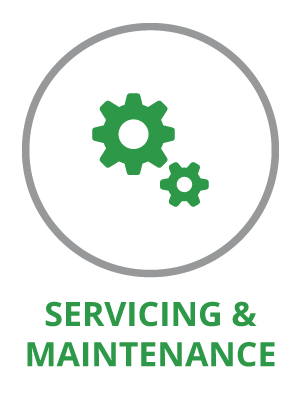 Talk to us to get onto a Maintenance plan so you don’t need to worry next time your equipment breaks down.